It's tiring exchanging all your social media accounts with every person you meet. With MeetPass, meeting new people doesn't have to involve the same repetitive chore you're used to. MeetPass is the ideal way to share your contact information and social accounts with others. It's your digital business card that can be shared with one scan. Would you recommend MeetPass to a friend? "It's tiring exchanging your social media accounts with every person you meet." if i want to give someone my IG i just tell them my name, if i want to give someone my FB i just tell them my name, if i want to give someone my number i just tell them my number. you didn't really make this process any shorter, definitely not enough. Sergey Havenson has used this product for one day. Business model? Is my contact info on the verge of being sold to the first bidder if this fails? Facebook login as a requirement is a no from me, and the reason I cannot use it. Christopher Travers has never used this product. I like this concept (supposing the built-in QR scanner on anyone's phone can store all this information as a contact? ), however the requirement of Facebook is a major turn off for me. It's actually a blocker, and I cannot proceed to use your app. I don't imagine Facebook is really required for this app to operate as it describes, so I am hoping to see an update that removes that unnecessary restriction! Interesting concept, though. For a small, passive growth trick, you could add a link to MeetPass in the URL field of a contact card. Cheers. @rolandtshen For this app, I don't think a sign up process any more complicated than simple phone number confirmation would be necessary. You're in a unique position where a user could simultaneously confirm their account with their phone number while beginning to enter information about themselves that's critical to the success of the user's journey (phone number gets auto-filled in). I honestly don't even think traditional log in, Google, or Facebook is necessary! Just shoot them a confirmation text and let them be on their way. Good looking app, please ping me if you end up adding alternative log in options. @anna_0x Hi Anna, there is a platform restriction at the moment, but I'm working on learning Android development and putting out an Android version. 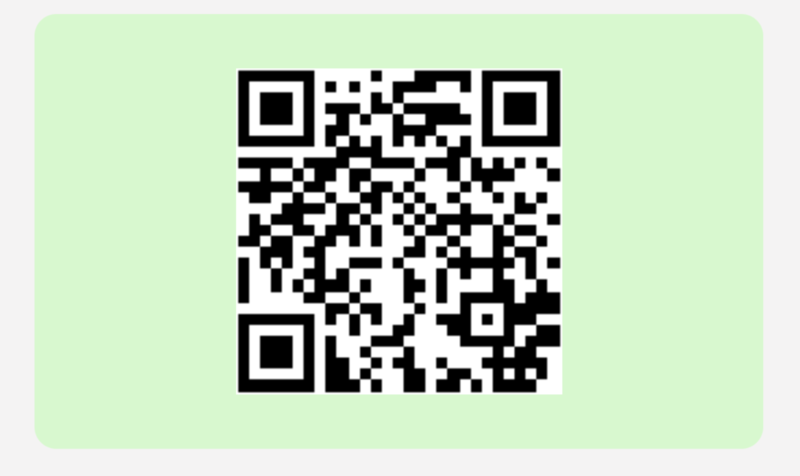 In the meantime, anybody can scan your pass, whether it be with an Android or iOS device, as the scan brings you to a website instead of populating the information within the app itself. You only need an iOS device to create the card and share them. Thanks for taking a look at the app! @rolandtshen oh! I see! I didn't realize that, sorry. That's great! Maybe you can add a way for people to create cards directly from the website? So there won't be any need for a native Android app. Maybe a PWA? I love this app! Super useful for school! Great job! @daniel_jiang Hi Daniel, I'm glad you find it useful. Lemme know if you have any questions about it! @rolandtshen Thanks, I'll be sure to private message you.